If you want to go to the gym regularly, drink water instead of caffeinated coffee, meditate every day, stick to a diet, or even work on a project, book, or something else, it is a great idea to turn it into a habit. It is not easy to do by yourself, but a habit-tracking app on your phone provides the encouragement to make it work. Habit apps are a sort of cross between a to-do list and a diary. They enable you to record when you do activities or perhaps when you manage to go a day without doing something, like drinking coffee, smoking, eating junk food and so on. Habit apps let you add habits and how often you want to perform the activities. These can range from multiple times a day, like drinking 8 glasses of water, to going to the gym three a week or a 10k run each weekend. The apps count the number of successful days in a row that you performed activities and these are called streaks. If you can keep up a streak for several weeks, it will become a habit and just something you do each day or each week without thinking and that is the goal. You can use a habit tracker online to record your activities, but there is surely nothing more convenient than the phone in your pocket. 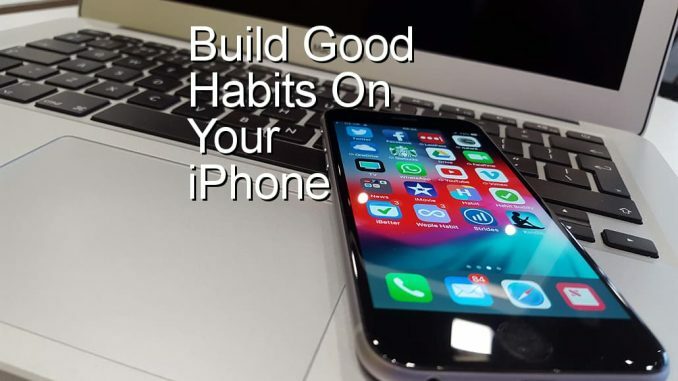 There are dozens of habit apps for iOS and Android and here I look at five for the iPhone. 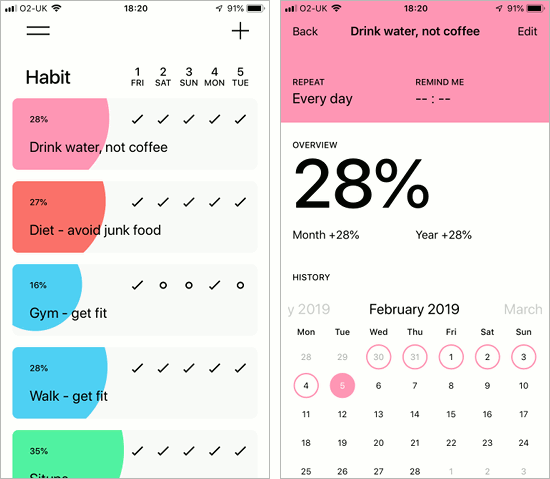 Habit is a straightforward habit tracking app that is simple to use, free of charge and advertising free too, which is good. 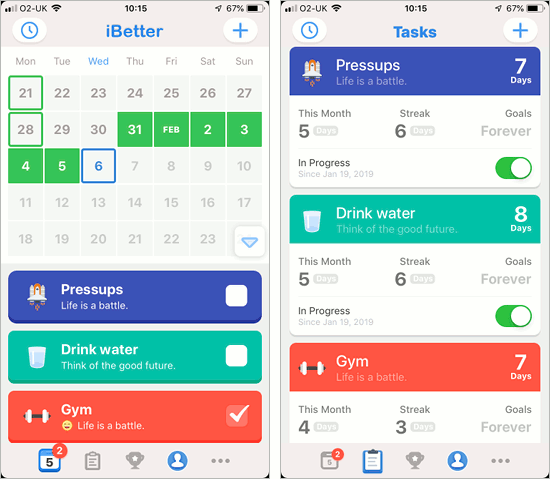 Any number of habits can be added to the app and each one has a title and motivation text. The habit interval can be daily, weekly, 3 or 5 times a week or a custom setting where you choose the number of times and days. It cannot count the number of times you do something, like drink water, or the days on which a habit should be done, like Tuesdays and Thursdays. This limits its usefulness. The home screen lists your habits and across the top is the last 5 days. A small circle indicates an activity that has not been done, such as going to the gym and when you do it, a tap on the day ticks it off. Tapping a habit Shows the habit history for that activity and a calendar shows the days you stuck to the habit. A chart shows the habit strength for the month and for the year. Habit is simple, free, ad-free and easy to use. However, you may need more features than it offers. It is the smallest app here, so it’s good if storage is tight on an old iPhone. Habit Buddy is another free app with no adverts, which is great to see. It also has a number of other features that make this app one of the most interesting. Creating a new habit is like having an instant messenger conversation with someone. It sort of chats to you and asks what activity you want to record, how often you want to do it, what the name is and so on. It is unusual, but it works just as well as the standard methods of creating habits. You can choose to repeat the habit several times a day, week, month or year. It can count the number of times you do something, so if you want to drink 8 glasses of water a day, you can record each one and it will count up how many you have drunk. The home screen shows the days of the week across the top and tapping a circle in the activities below indicates that it has been done. A nice feature of this screen is that is shows what needs to be done today and what is coming up in the future, such as tomorrow. 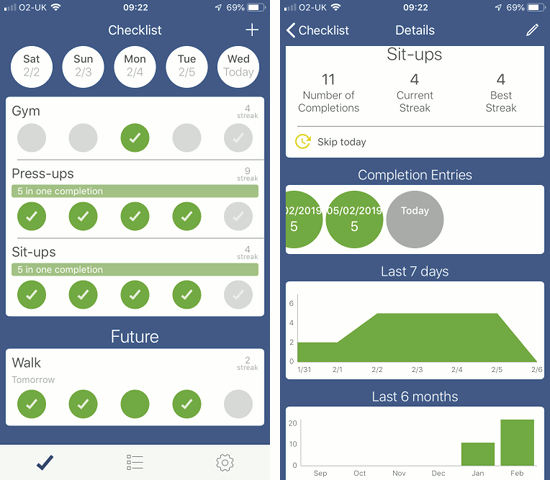 This is one of the best free apps and there are simple statistics screens that show your progress for the last week, six months and your current streak and best streak. iBetter stands out from the crowd because of the bright and colour screens, the sounds and the achievements. Only three habits can be created in the free version of the app, which is also ad-free, but iBetter Pro is only $2.99, which is very cheap. Habits can be created and scheduled every day or week, a number of times a week or month. They can last forever or 7, 21, 30 100 or 365 days. Words of encouragement can be added to each habit to keep you at it. An icon can be assigned to each habit and there is a good collection of them to choose from. The only thing missing is the ability to record multiple events for a task, like doing something 5 times a day. 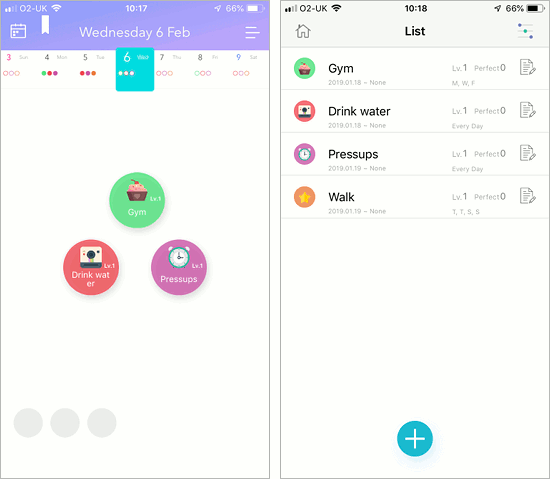 The main screen shows a calendar at the top and the habits below. Your successful days can be seen on the calendar, which is useful. The tasks can be tapped to tick them and this earns you achievements. You get badges, an animation and sounds when an activity is ticked off. It sort of gamifies it. If you need to be encouraged to perform habits and like the cheering and badges that are awarded, this app is for you. You’ll need the full version, but it is cheap. Weple’s stand-out feature is the unusual interface, but is it better or just different? The app was free when I downloaded it a couple of weeks ago, but checking today, it is $1.99. Maybe it was just free for a short period and I happened to install it. It is very cheap. A habit can be assigned a name and a colour, and it can have a start date and a due date. You could use this to plan a three week diet starting next week for example, and tick off the days you stick to the plan. 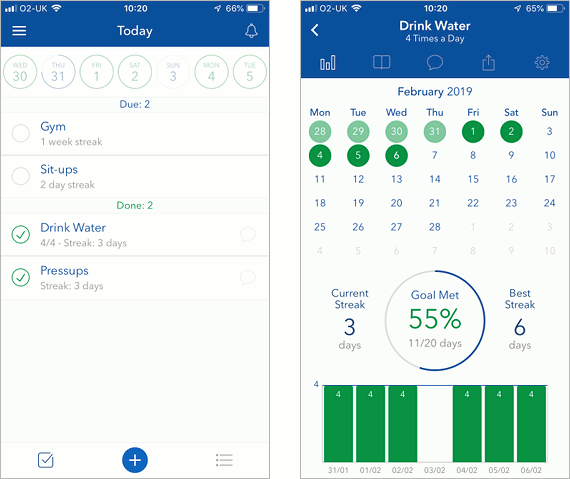 It cannot track multiple steps in a habit, such drinking 8 glasses of water. It is up to you to count and then register them all as done. The home screen shows each habit in a coloured circle and the circles are arranged in a geometric shape depending on the number. Tap a habit circle to indicate it has been done and it moves to the bottom of the screen. The days of the week are at the top of the screen and have small blobs underneath to indicate the tasks to do and done. A larger full screen calendar shows which activities were done on what days. The app is OK, but there are better alternatives. Strides has a good range of features and offers more than some of the other apps on test. It is free to add up to seven habits, which may be sufficient for some people. To add unlimited habit trackers costs $4.99 a month or $39.99 a year for Strides Plus. The cost adds up month by month, year by year and you may question whether it is worth it. Adding your seven free habit trackers is easy and flexible. You choose how many times you want to do something and the time period, such as per day, week or month. You can also choose when to log the activity and you can take weekends off for example. Goals can be set, like the number of times in a streak, and a start date can be set. There are two main screen showing your habits and the activities are listed. If there is a multiple activity, such as those 8 drinks of water a day, you can tap the habit every time you drink and it counts. When the total is reached, the activity is done. It is one of the best for this type of thing. Your progress is shown on a screen that shows a calendar with the days marked where habits were done and not done. The current and best streaks are shown, and a the percentage of the goal complete. 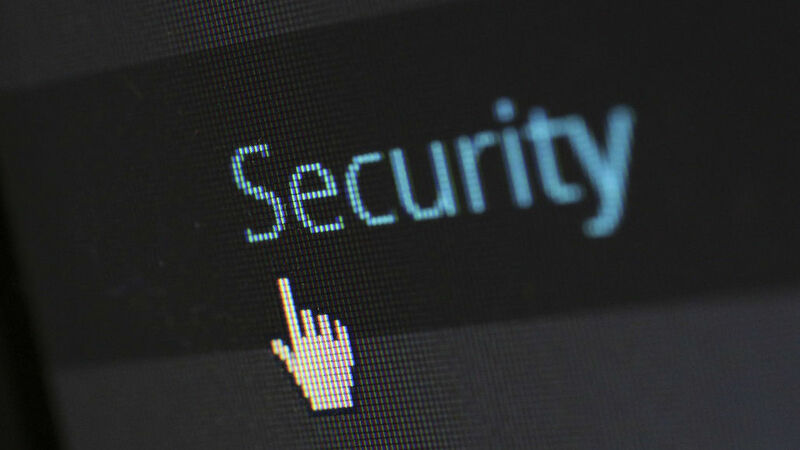 There are many more features and this is one of the most comprehensive apps here. I don’t like subscription apps because the cost adds up in the long term and if you have too many subscription apps you can end up paying a lot each month. The free version is good and great for up to seven habits.